New Wheels! 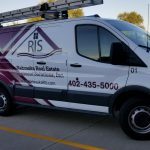 Nebraska RIS maintenance team has new wheels! 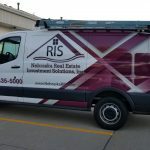 Nebraska R.I.S. maintenance team has new Wheels! Check out our new wheels!! When you call out for a maintenance repair, you may see our Maintenance team roll up in their fancy new ride! 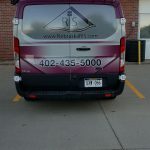 One van is rolling around town already, while the other will be completed very soon! If you need us, just holler. We are sure you’ll see us when our maintenance team arrives!